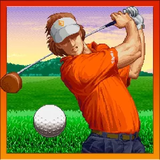 NEO TURF MASTERS – Games for Android 2018. 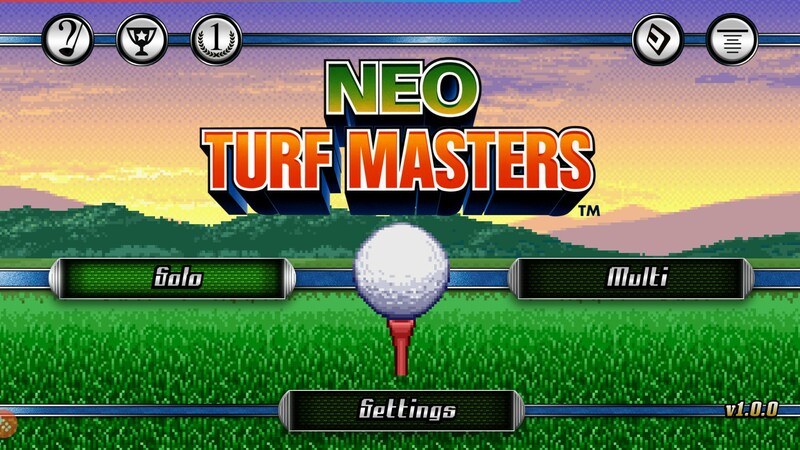 NEO TURF MASTERS – Master the turf. 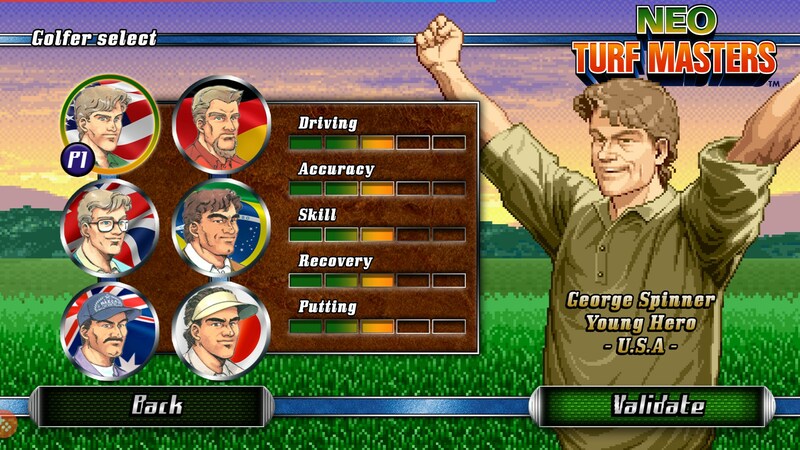 If you were too young to experience the greatness that is Neo Turf Masters for Android in arcades then you definitely don’t want to miss it now. 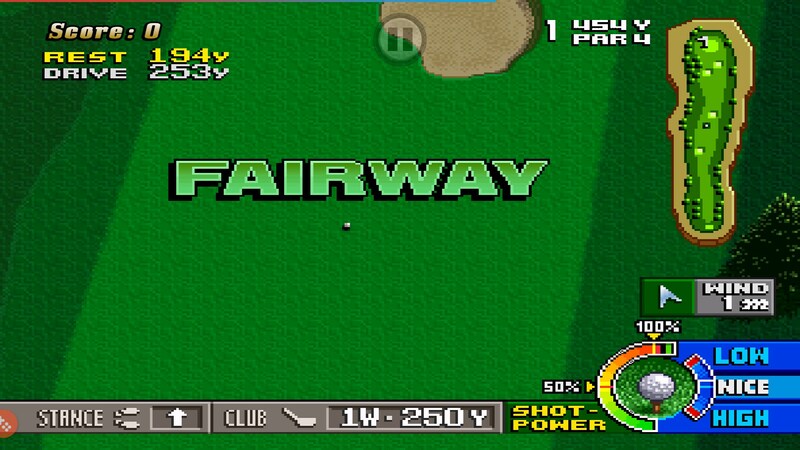 At the time it was originally released in 1996, NTM was one of the best golfing games ever made, and many still hold it in the highest regards even today. 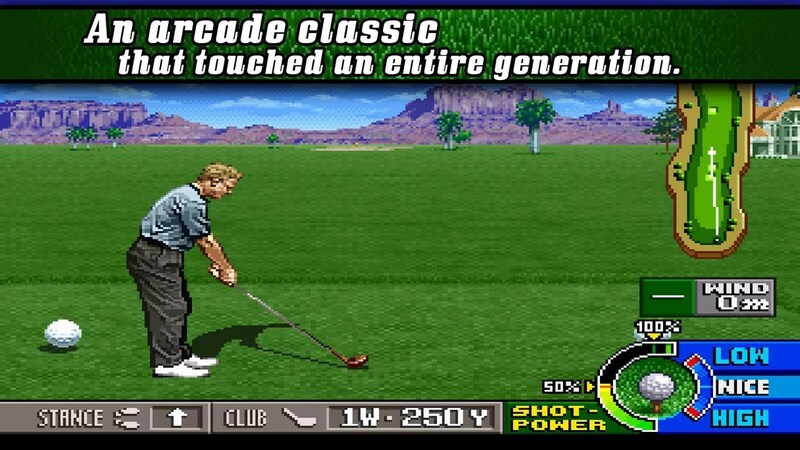 Sure, it doesn’t have the flashiness of today’s golf games, but the mechanics, even now, are rock solid. This version of NTM is pretty much untouched from SNK’s original Neo Geo edition, so if you were a master back then, you’ll probably still be just as good. 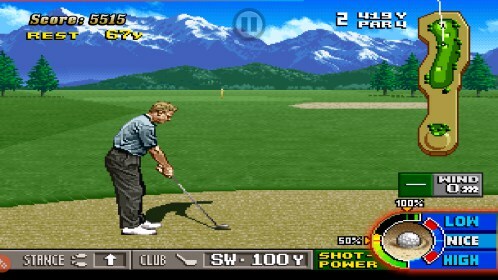 The game’s controls transitioned from controller to touch screen pretty well. 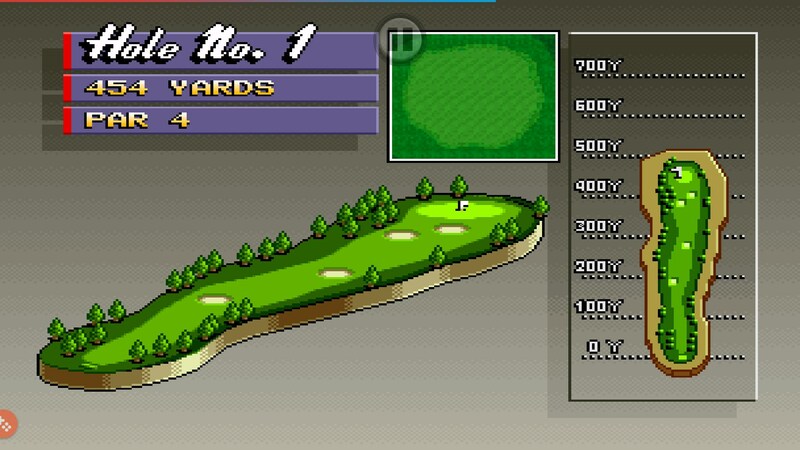 You can tap on the screen to interact with the game’s UI just like you’d expect in a modern game. 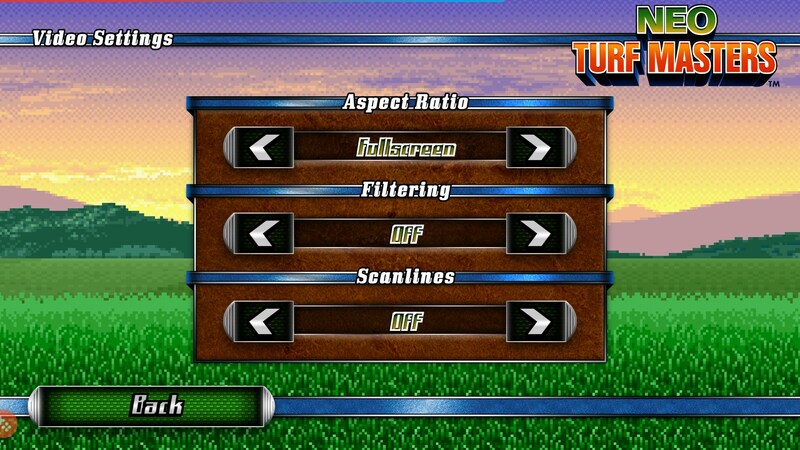 Changing stances means tapping on the stance. 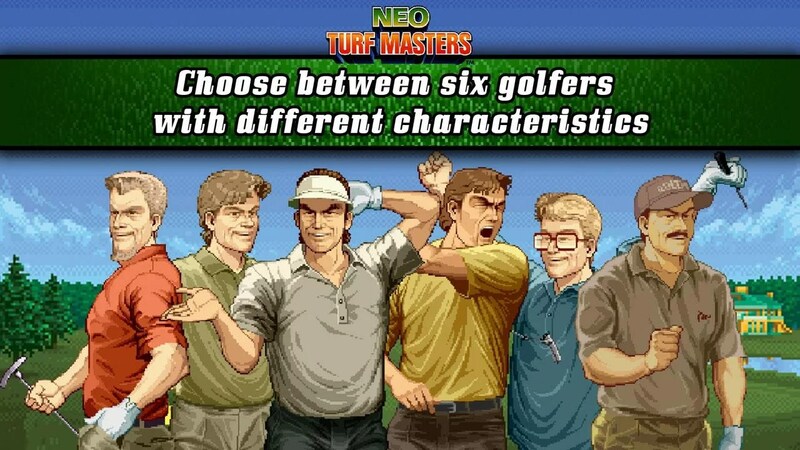 The same goes to picking a new golf club. 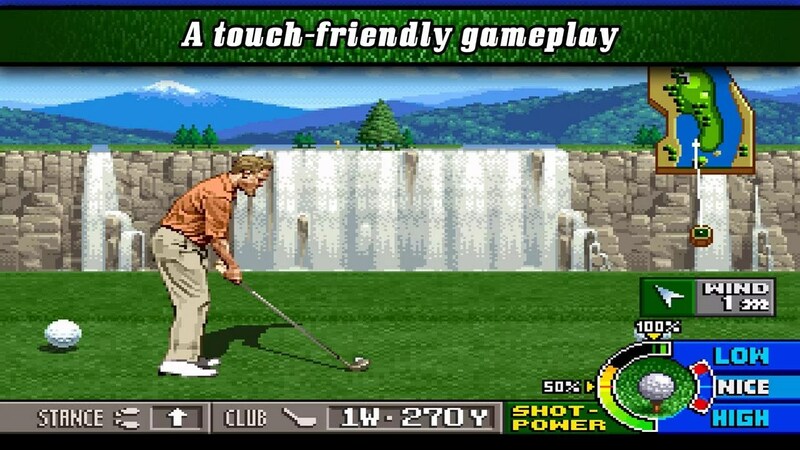 Gameplay also remains unchanged. 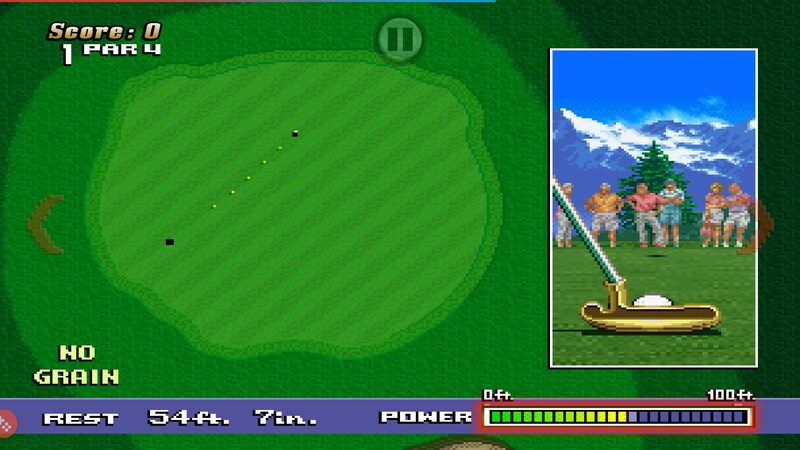 You’ll tap on the power meter in order to pick how hard you want to hit the ball and then hit it again to determine the altitude you want to hit. There are still four courses to choose from and the later stages are just as unforgiving as they were nearly 20 years ago. 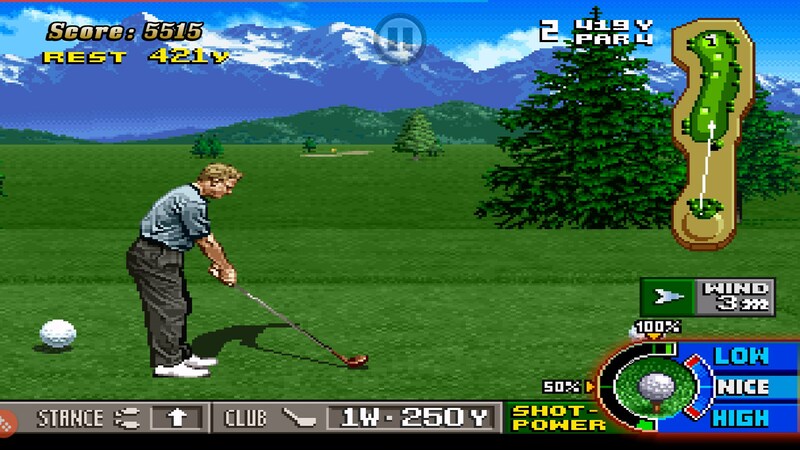 This is a game where, when you get far enough along, you’ll need to understand how clubs work, pay attention to which way the wind is blowing and you’ll even need to know how the grass affects your swing. 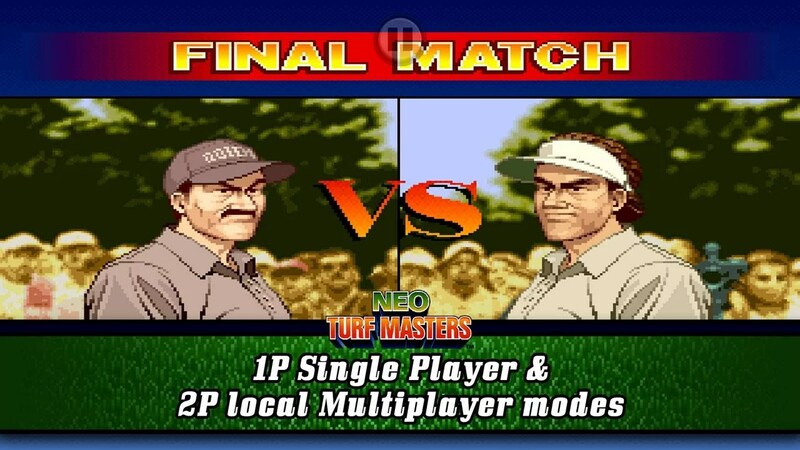 Neo Turf Masters still looks and plays just as good as it did back in 1996. 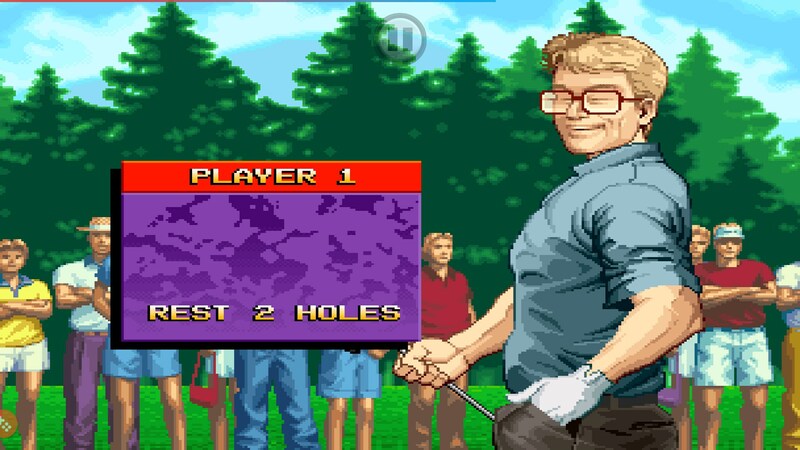 The port is a faithful adaption and the game totally lives up to its name.